After completing his PhD, Dr. Glass joined the Oak Ridge National Laboratory Chemical Technology Division. There, he worked on the development of high temperature gas-cooled reactor nuclear fuel cycle offgas reprocessing and thermodynamic modeling. From 1976 through 1980, Glass served as Head of the Chemical Technology Division Engineering in the Coordination and Analysis Section, with responsibility for technical and economic evaluation of energy systems. 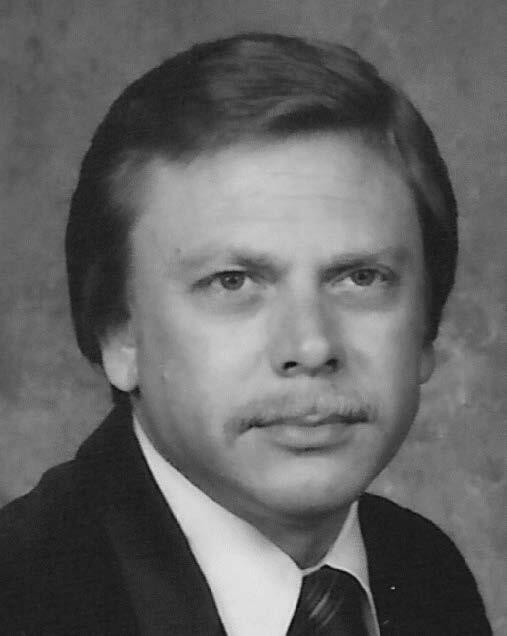 In 1981, Glass was appointed Deputy Manager of the Process Engineering Division. In 1982, Glass was promoted to Manager of Process Engineering for Energy Systems at the three Oak Ridge sites, providing design capability and technical support for enriched uranium processing. During this period, the division provided the technical lead for approximately $1.5 billion of capital projects. In 1992, Glass became Technical Oversight Manager of Central Engineering Services, and served in that position until his retirement in 1997.